Below is an interactive map showing you the location of several of North Scottsdale’s top golf courses. 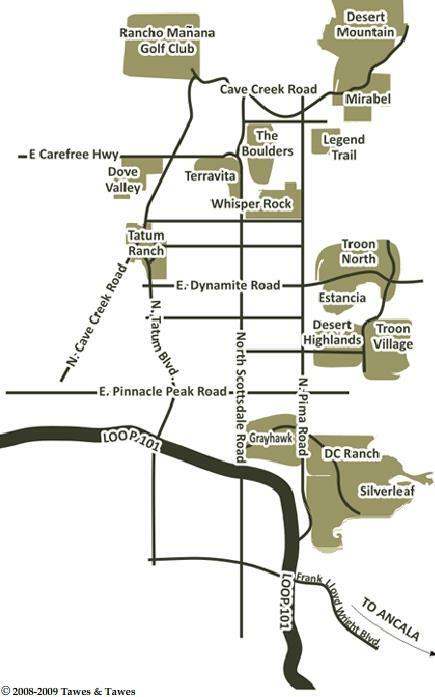 The map also includes some of the top courses that can be found in Cave Creek as well. To learn more about any of the communities below and for links to current homes for sale, simply click on the community name and you will be redirected to that community’s page.